I also do NOT have a green thumb but LOVE having fresh blooms around. What a beautiful book!! Congrats on the opportunity to review it! I’m glad I’m not alone with the black thumb thing haha. I always feel bad when I kill plants! Sounds like a great book! I love fresh flowers in my home but I could definitely use help on how to arrange them. I love this idea! I always see floral arrangements that I like but sometimes don’t know the name of the flowers included to be able to purchase them. Also great for inspiration! Great point. It also gives good substitutions if you can’t find certain flowers! I LOVE flowers and when I try to arrange them, they don’t look so great. This book would be awesome!!! There is definitely a lot to learn in it! 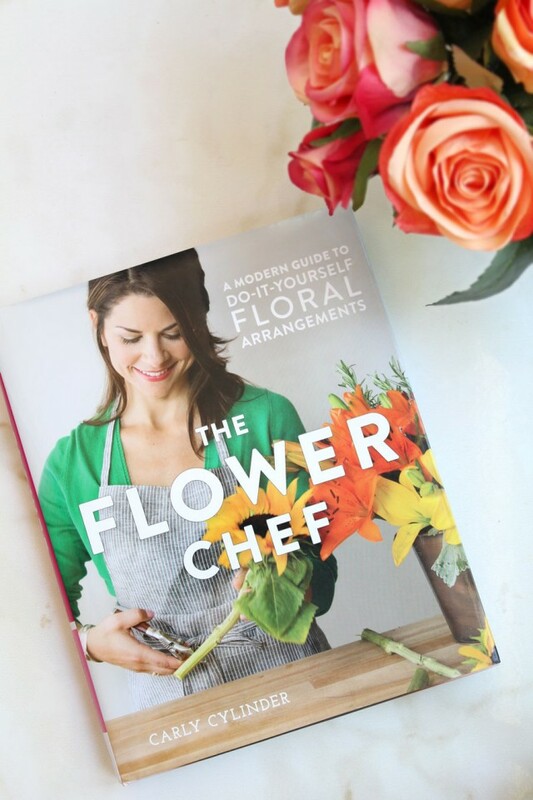 I would love to have this book, so that I could learn to arrange flowers for gifts and special occasions. This book looks really awesome. 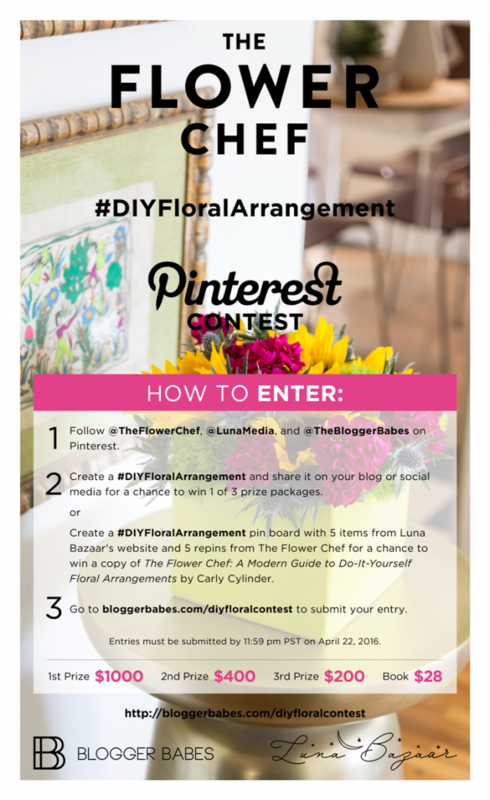 I love beautiful flower arrangements, but can’t imagine them on my own – I’m more “follow the instructions” than creative. Thanks for introducing me to this great book. I love using blooms from my garden supplemented with grocery store flowers to create gorgeous and wild looking arrangements for my home! This looks like a beautiful book! My daughter is always picking flowers for me, so now I can have ideas on arranging them! I love gorgeous books like this! 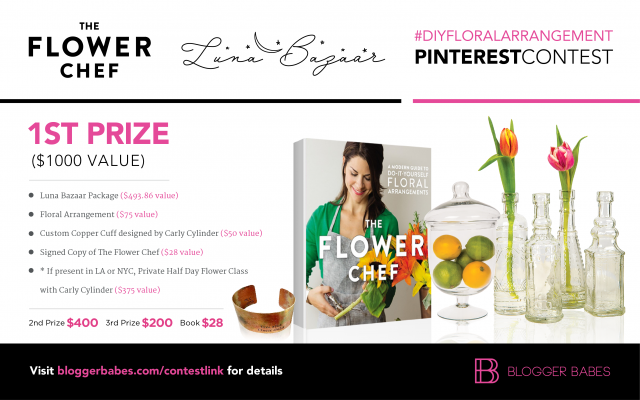 I have always been interested in flower arranging, so I’d love to read this! Flowers bring life and happiness into the home. They help with lifting moods and just add a smile. I would love to be able to bring that to my home. This looks stunning. During our wedding planning process two years ago I really fell in love with floral arrangements. It had never been an area which I had really focused on but in the last year I have found floral arrangements so inspiring! I think that book would help to fuel my new found love of floral arrangements and of course help me to create a stunning home!